Why am I looking forward to The Beautiful and the Cursed? It's historical fantasy! Also, I mean, gargoyle lore gets worked into this? I'm so excited! Seriously. I think this is the first time in quite a while that I've seen it covered and I can't wait to see what Paige Morgan has done with it! 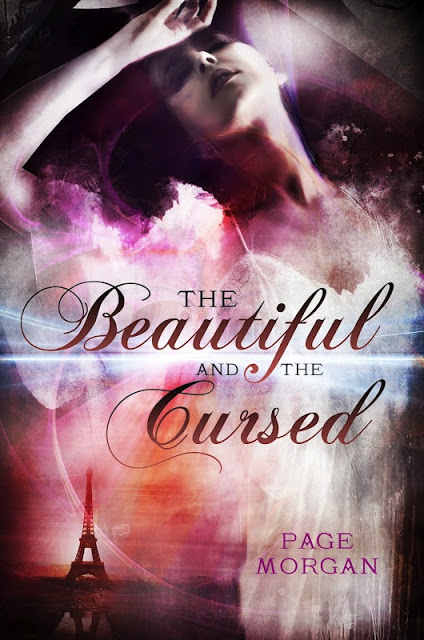 The Beautiful and Cursed by Paige Morgan is published by Delacorte Books for Young Readers, an imprint of Random House, and its expected publication date is May 14, 2013. I have not heard of this book. Quite a dramatic cover, love it! You know what I am? Intrigued...definitely intrigued. I'm gonna have to look into this one! Thanks for sharing!